London was not previously thought to be directly involved in fighting in Yemen against the Houthi militia, even though it was known to have supplied arms and training support to Saudi Arabia for many decades. Five British special forces troops from the Royal Navy's Special Boat Service (SBS) have been injured in firefights with Yemeni militia, the Mail on Sunday has reported, citing a SBS source. "The guys are fighting in inhospitable desert and mountainous terrain against highly committed and well-equipped Houthi rebels. The SBS's role is mainly training and mentoring but on occasions they have found themselves in firefights and some British troops have been shot," the source, speaking to the Mail on condition of anonymity, said. According to the source, injuries included a gunshot wound to one soldier's hands and a gunshot wound to another's leg, with the troops sent home to the UK to recover. "Obviously nothing about the mission will be confirmed publicly by the Ministry of Defence unless a UK soldier is killed –they'd have to announce that," the source noted. 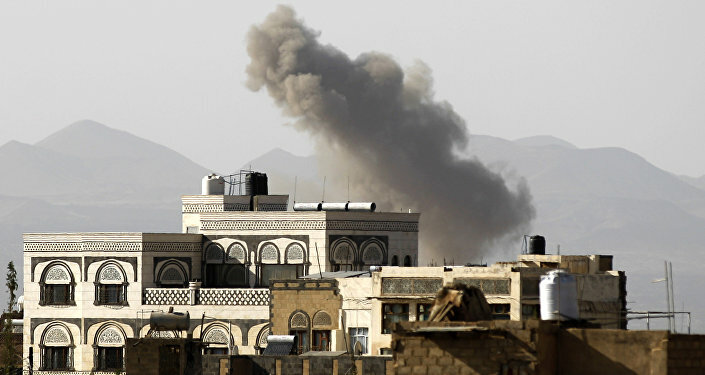 Up to 30 SBS troops are said to be based in the Sa'dah area of northern Yemen, with much of the province held by the Houthis militia, who took control of wide swatches of the southern Arabian country in 2015 after overthrowing the government of Abdrabbuh Mansur Hadi in a popular uprising. The UK's Ministry of Defence has not commented on the Mail on Sunday's report. 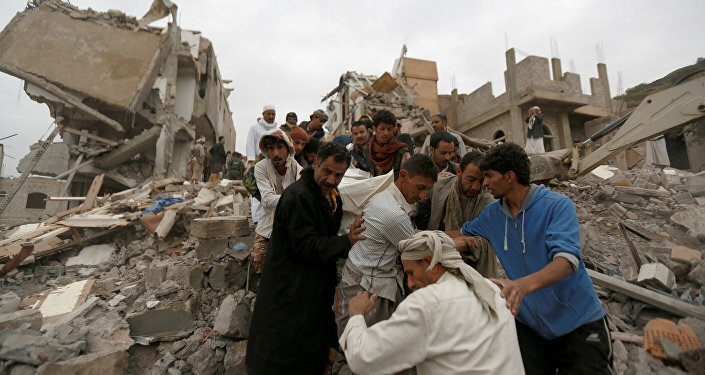 Saudi Arabia and a coalition of mostly Gulf-state allies, as well a small contingent of US and French forces and contractors from the Academi private military company have waged a military operation against the Houthi militias since March 2015. The conflict has led to a humanitarian catastrophe in the country.